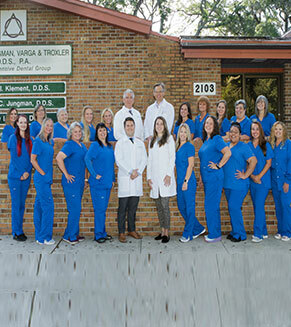 Welcome to one of the finest dental practices in Bradenton, which has been active since 1974. Drs. 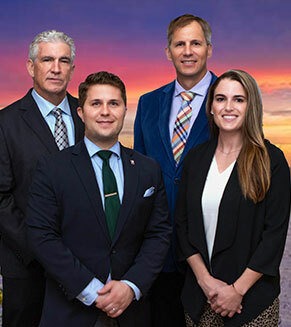 Klement, Jungman, Varga, Troxler, and Halcomb are committed to utilizing the latest advances in dentistry in a friendly and comfortable environment. 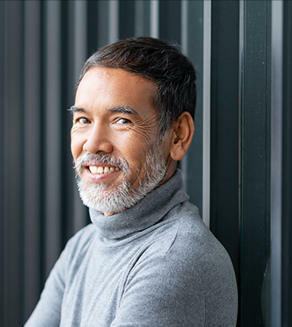 Please browse our website to learn more about how the art of general and cosmetic dentistry in Bradenton can help you achieve the smile makeover of your dreams. Whether you are looking for the magnificent smile you have always wanted, have a complicated dental problem, need special care and comfort to help complete your treatment, or simply want a tooth restored with the latest technology, you have found the right practice! Please look around our website to find out how we are solving many of dentistry’s most challenging problems. 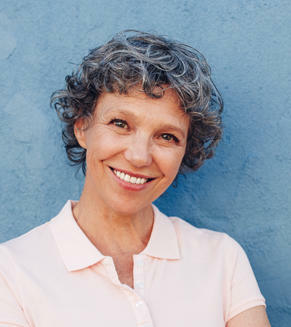 Contact our Bradenton dental office to schedule an appointment with Drs. Klement, Jungman, Varga, or Troxler. You may also call our Sun City Center dental office to schedule an appointment with Dr. Halcomb or Dr. Troxler. We look forward to welcoming you to our practice!